Swimming pools are rich sources of pleasure. They not only amuse us but energize the body also. They provide extreme relaxation and relief from hot summer. These pools are available in various options; you can opt for an indoor swimming pool, pools with hot water and portable pool. Normally, they are available in two types- in ground and above ground swimming pool. You can find different standard sizes of pools and materials such as metal, plastic or concrete.These days, getting comfortable and refreshing swimming pool is easy. 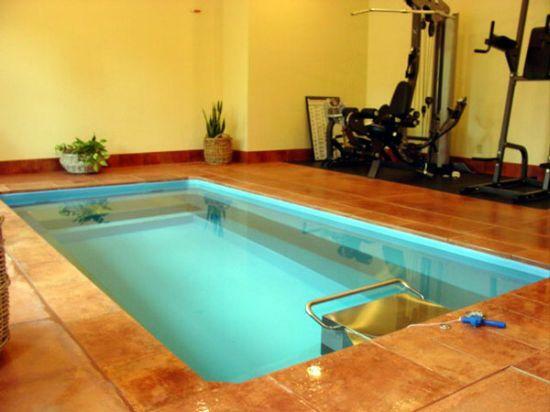 Here are given both options of swimming pools for your choice. Above ground pools are convenient and economical. They require less maintenance. 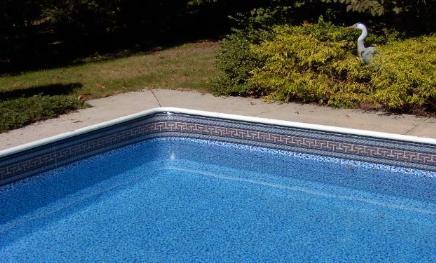 There is a wide range of above ground pools available in decorative, designing and extra thin vinyl pool linear. 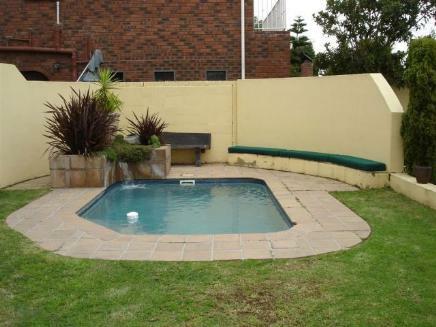 A great advantage of above ground pool is its cost as it is cheaper than in ground swimming pool. Above ground pools are convenient as compared to in ground pool. Now a day, the space is limited. So the people do not prefer permanent space for swimming pools in small apartments. 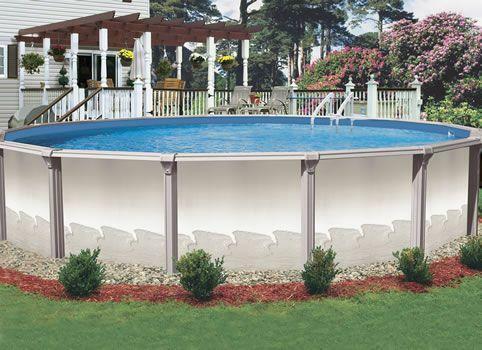 Portable pool is great option for small spaces as it can be folded during the winter and be reset again during summer. 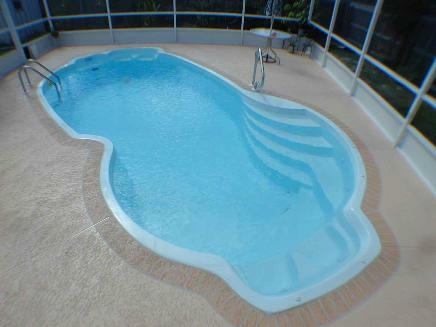 These pools are light, durable and cost effective and are made from flexible materials. In ground swimming pool can be constructed in three formats of materials such as vinyl, concrete and fiber glass. Fiber glass pools are available in pre-designed format and can be placed inside a hole in the ground. 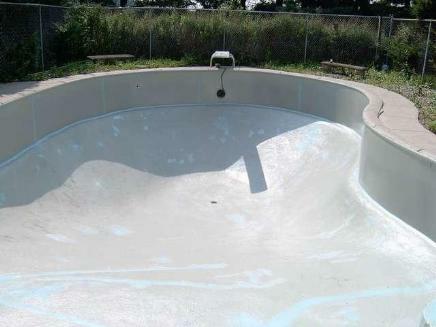 Fiberglass pools do not need periodic acid washes. 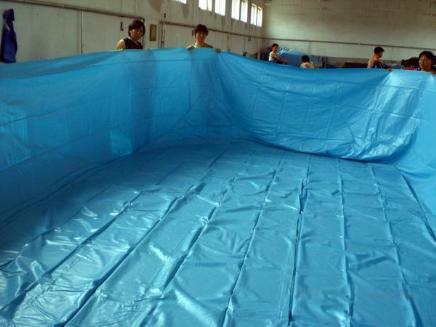 There is less need of chemicals to keep fiber glass pool germ free. Concrete pool can be constructed in any shape whichever you like. Vinyl pools are basically pre-fabricated in shape made from vinyl panel that stretches over supporting wall which can be made from steel, fiber glass, aluminum or pressure treated wood. This pool requires less time to be installed than concrete pools. To enjoy the benefit of swimming pools, safety and maintenance of swimming pools are necessary. Chemicals must be used in appropriate quantity to kill the germs.